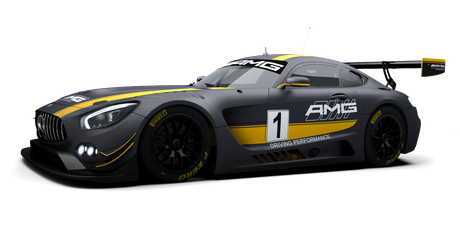 The Mercedes-AMG GT3 was developed with the ambition to win. 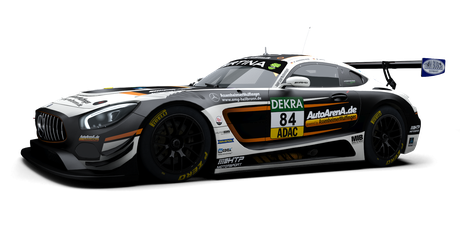 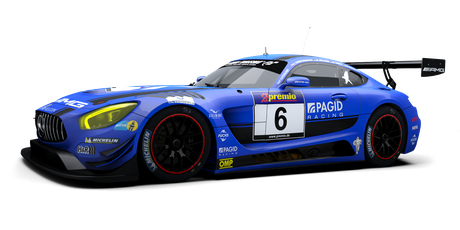 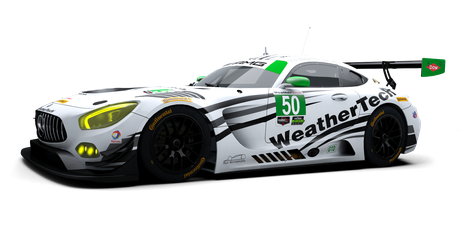 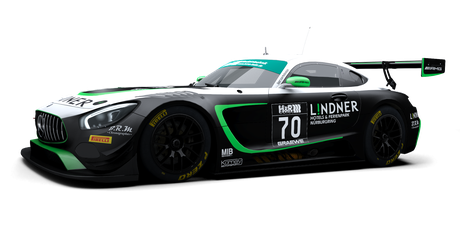 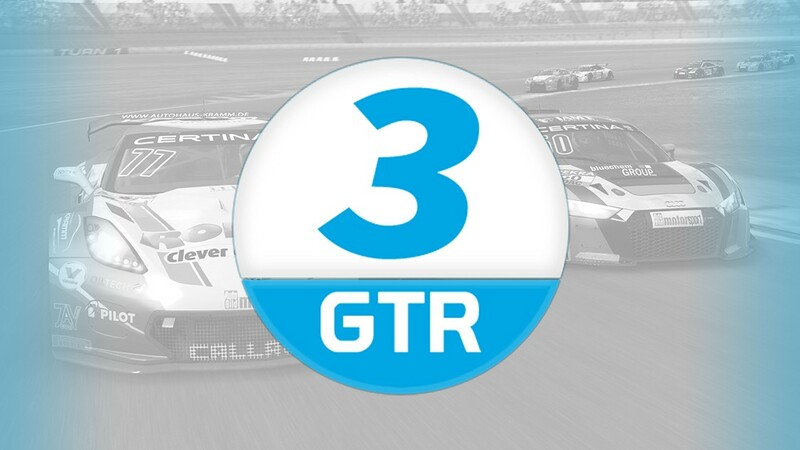 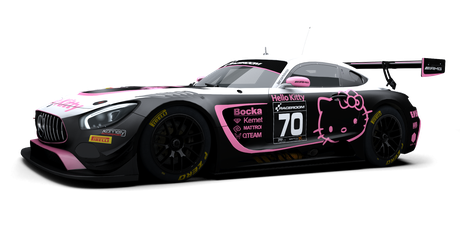 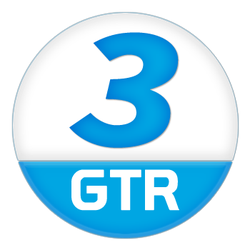 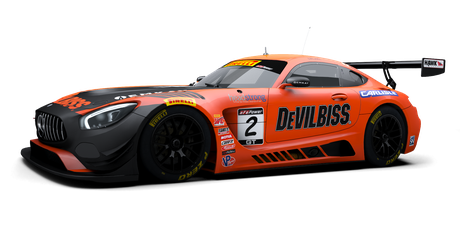 Based on the production version of the GT and with the wealth of experience acquired from the achievements of the SLS AMG GT3. 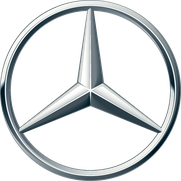 It pairs high-class technology with a spectacular design. It impresses with maximum safety, precise dynamics and easy driveability.